Together with the geotechnical engineering group at NTNU, NGI is arranging a PhD course in geodynamics. The course provides the necessary background for estimating the dynamic response of foundations and vibrations in soils. Over several years NGI has arranged courses in geodynamics with the geotechnical engineering group at NTNU (Norwegian University of Science and Technology). 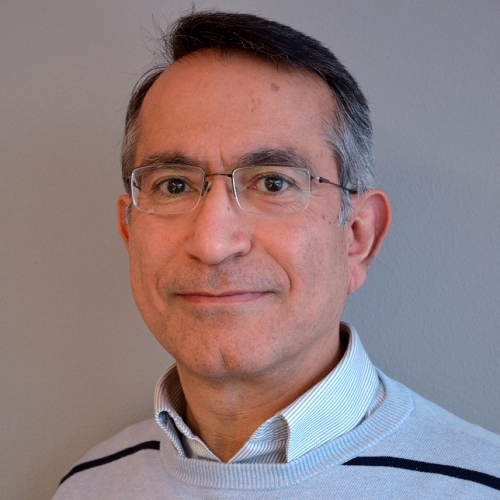 Amir Kaynia, who is Professor II at NTNU is one of the lecturers at the course. Together with him from NGI are also Brian Carlton and Arnkjell Løkke. See more information about the course and how to register.